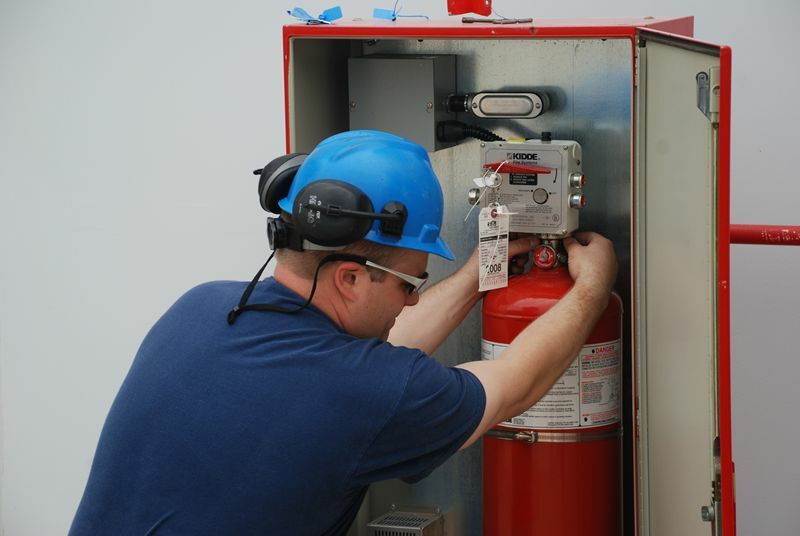 Our technician will inspect the fire suppression panel and batteries. 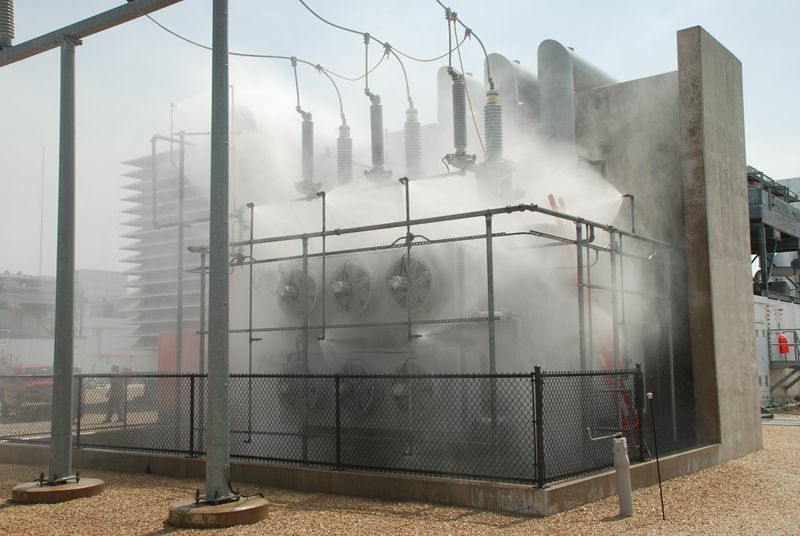 We will test the control heads, abort switches, pull stations, fan relay shutdowns, dampers, horns, bells, etc. 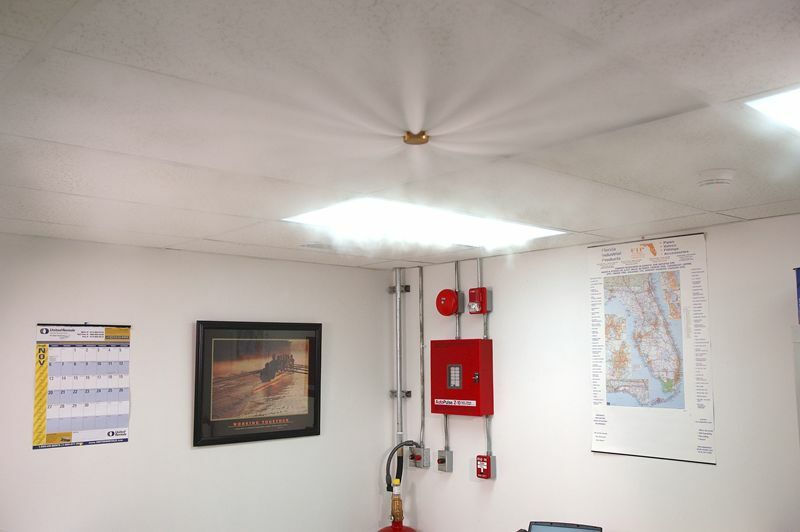 We will clean and calibrate smoke detectors, verify positioning of nozzles for proper protection. Our technician will then survey the room to be sure it is properly sealed. 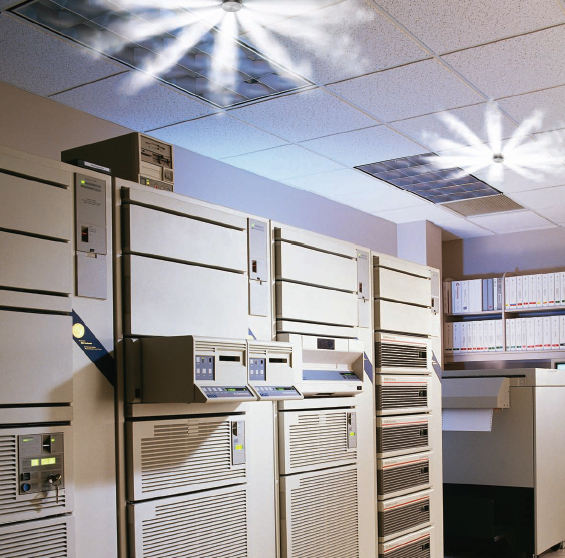 This is vital in order to ensure the agent is contained within the room when the system has been activated. The system tag will be updated with the month and year of the inspection and an Engineered System Service and Inspection Report will be sent to you. 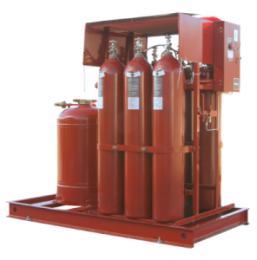 Our technician will check the CO2 cylinders for proper fill, check and test heat detectors, provide a diagnostic check on the CO2 control panel, time-out of delay to verify it is functioning properly, activate pull stations and all other components of the system. Upon completion, the system will be tagged and you will be provided with a written report. If any discrepancies are noted, you will be advised in a written discrepancy report. 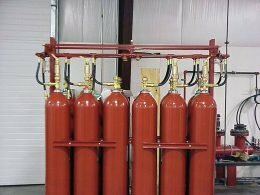 Fox Valley Fire & Safety will pick up the CO2 tanks, bring them to our facility for hydrostatic pressure testing, drying and refilling. 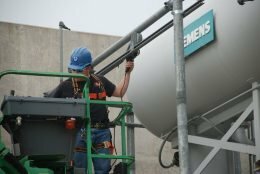 The tanks will then be returned to your facility and reinstalled. 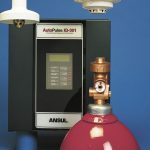 Our technician will disarm the system, to avoid a discharge. 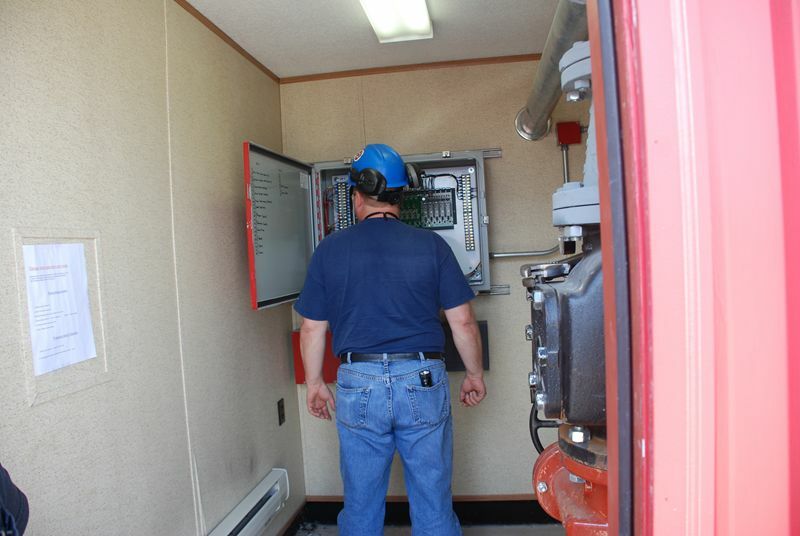 We will test all devices, including detectors, abort switch, horn strobes, and pull stations. 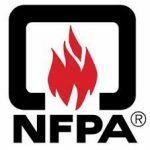 This service will be performed per NFPA 12. 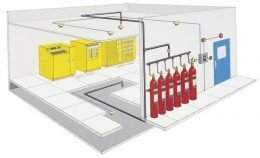 Upon completion of the inspection, a Halon Certificate of Inspection will be sent to you. Our technician will perform a partial trip test on the pre-action system to assure proper operation, inspect, clean and trip test the electric solenoid valve. Testing will be conducted on any detection and initiating devices as well as other devices, i.e. bells and strobes. 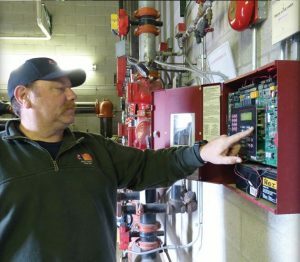 A diagnostic check will be conducted on the releasing control panel to assure all relays and outputs are functioning properly. 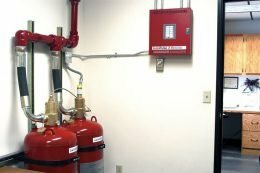 Upon completion, the system will be tagged with the month and year of service and an Inspection and Certification Report will be sent to you. Our technician will inspect and test your deluge system. Testing will be conducted on any detection and initiating devices as well as other devices, i.e. bells and strobes. 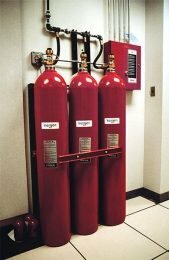 The system tag will be updated and an Engineered System Service and Inspection Report will be sent to you. Our technician will lubricate pump bearings, couplings, grease motor bearings, tighten electrical connections, lubricate moving parts for electrical system, calibrate pressure switch settings, change the oil and filter, check anti-freeze condition levels, rod-out heat exchanger, inspect the ductwork, clean louvers and vents, provide a start-up and churn test. Our technician will take three foam samples and send them to the manufacturer for analysis. 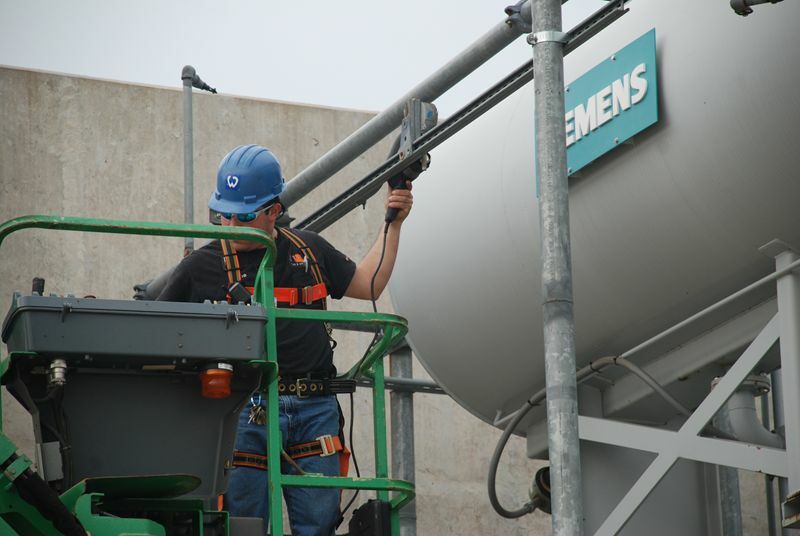 Our technician will also check each tank for proper fill. 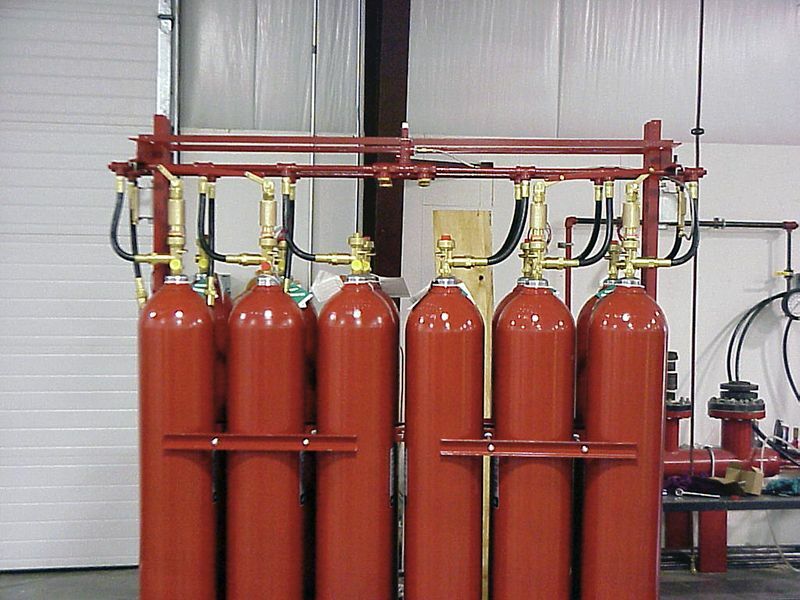 The foam suppression pump will be tested for proper operation and preventative maintenance services will be performed.